Honey McCarthy is a dancer with a penchant for bad boys. When her summer job teaching ballroom classes at a family resort in the Catskills turns into a matchmaking gig for smoking hot fugitive aliens she’s not sure who she can trust - the friends who have had her back all summer, or the handsome stranger who visits her dreams. 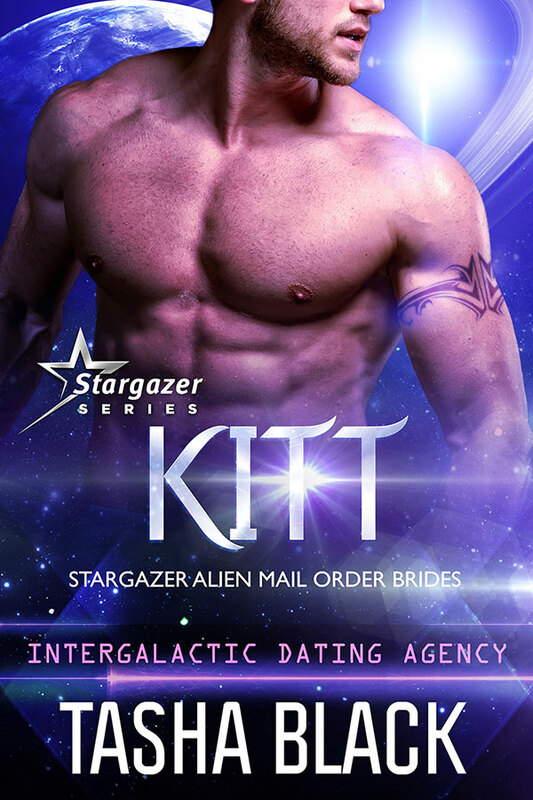 Kitt has been sent to Earth for one purpose, to fill one woman with as much pleasure as she can bear - a mission he would enjoy very much if Honey would stop second-guessing herself and accept his touch. But Kitt will be lucky if Honey can keep herself out of harm’s way long enough to give in to the hunger he sees in her eyes.